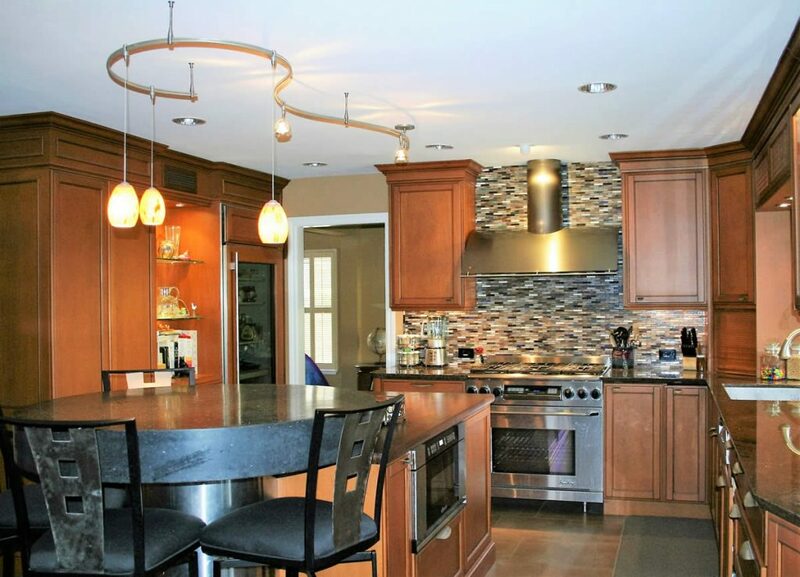 The Jewelry of Kitchen Design | Le Gourmet Kitchen Ltd.
Just like the perfect necklace and earrings complete an outfit; kitchen hardware is the ideal accessory to any Orange County kitchen design. Accessories elevate your style and add personality to even the most subdued outfit (think of a bold, statement necklace paired with a simple, black cocktail dress). 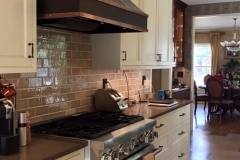 Likewise, accessories that seem small in the scope of a kitchen remodel can bring color, texture, and sparkle to any kitchen design. Hardware choices make your kitchen cabinets feel more casual or formal, soften a rustic design or add a contrasting sleek line to a more traditional style. 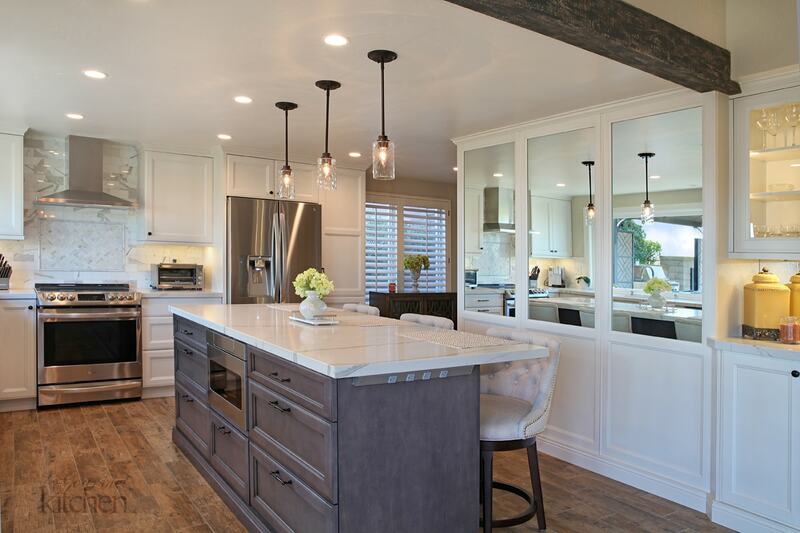 These details complete any kitchen design in Tustin, Yorba Linda, or wherever you live in Orange County, bringing balance to your overall kitchen remodel. 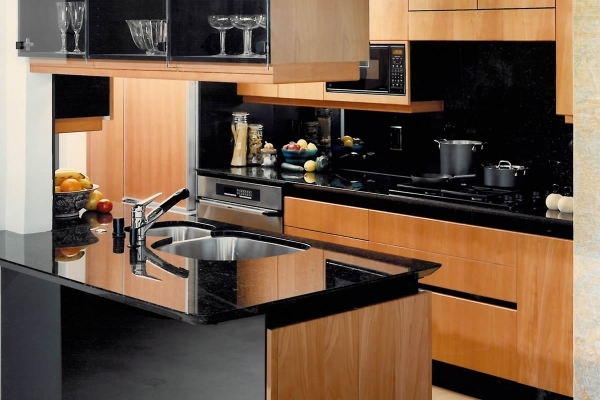 Visit our kitchen design gallery for inspiration and read our guide below to help you get started in picking the perfect hardware for your new kitchen. 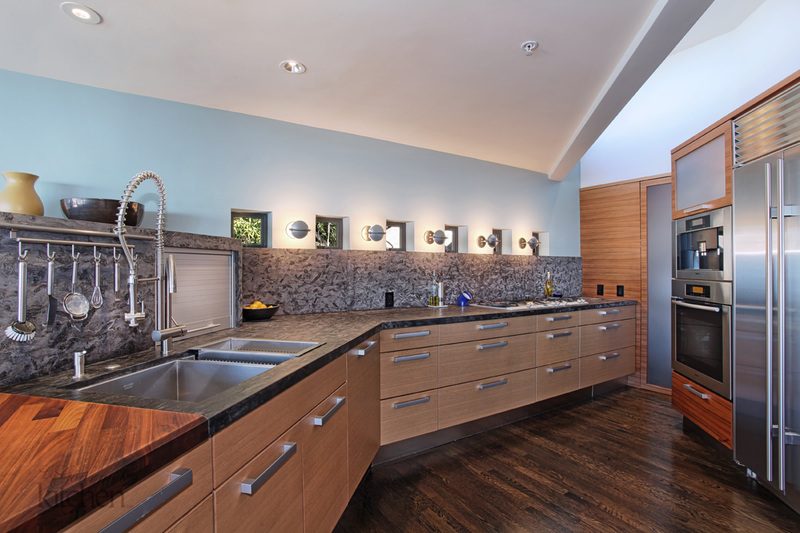 What do we mean by kitchen design hardware? Hardware refers to those handy accessories that allow you to easily open and close kitchen cabinet doors and drawers. 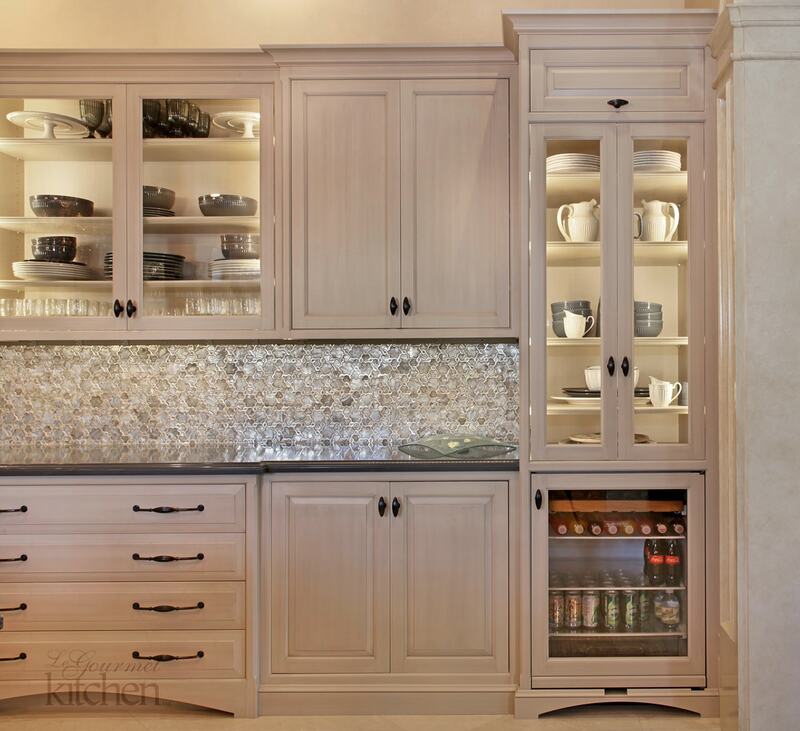 While some cabinetry styles are designed with built-in methods of opening and closing, like recessed channels or cutouts, almost all cabinets require hardware to access the storage inside them. So, what exactly is included when we talk about kitchen hardware? This mainly refers to knobs and pulls, but some other accessories like towel bars, hooks, or exposed hinges may be included in this product category. 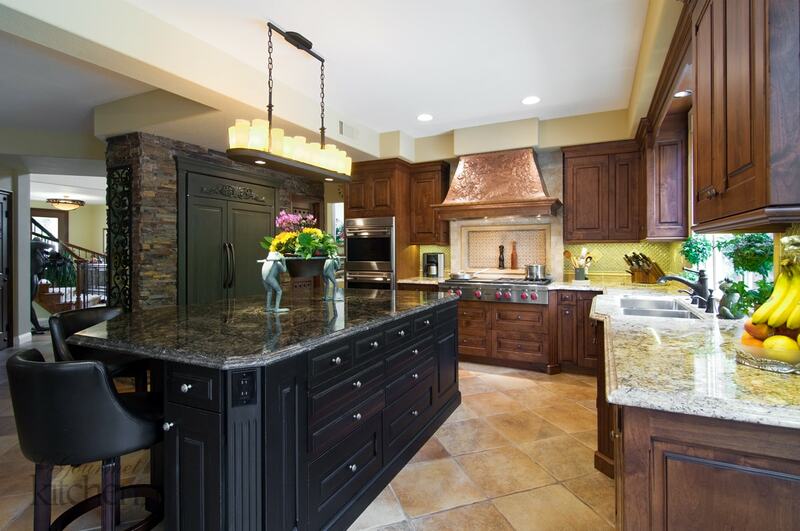 Knobs and pulls have a different appearance and installation requirements. While knobs attach to a door or drawer with only a single screw requiring only one hole, pulls (also referred to as handles) need two or more screws. They are typically installed horizontally on drawers, while most doors have vertically installed pulls. What materials, styles, and finishes are available? 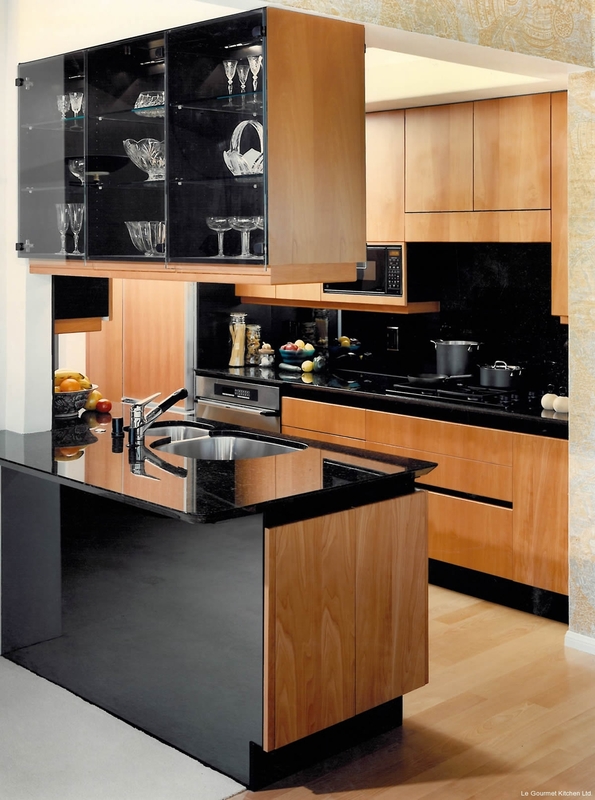 Hardware may seem like a purely functional kitchen design accessory but look closer and you will realize that each piece has style and personality that is defined in terms of the lines, texture, finish, and much more. Both knobs and pulls are available in a range of styles to suit any kitchen design, ranging from contemporary to traditional, rustic to transitional, beach style to modern, and everything in between. The shapes and styles vary for both knobs and pulls, with knobs coming in round, square, rectangular, oval, asymmetrical, and novelty shapes. Pulls, on the other hand, are typically found in the following styles: bar, cup, ring, and bail pulls. The materials, colors, and finishes available for hardware are as varied as the selection of accessories in your favorite jewelry store. 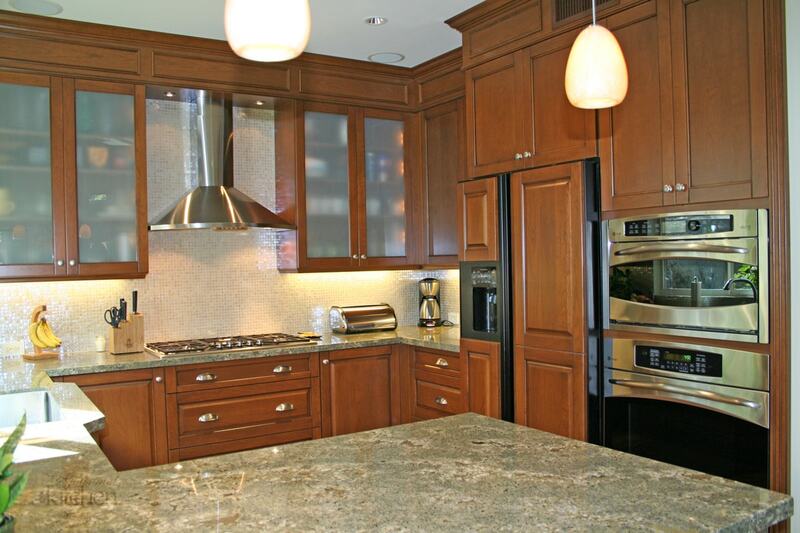 Materials typically found for hardware include brass, stainless steel, glass, crystal, stone, or ceramic. Knobs and pulls are also found in rope, leather, recycled items, antique buttons re-purposed into knobs, or just about anything you can imagine. You’ll find metal hardware in different finishes, often in polished or matte surfaces. In terms of style, selecting the right hardware is a personal choice that will help you define and elevate your kitchen design style. 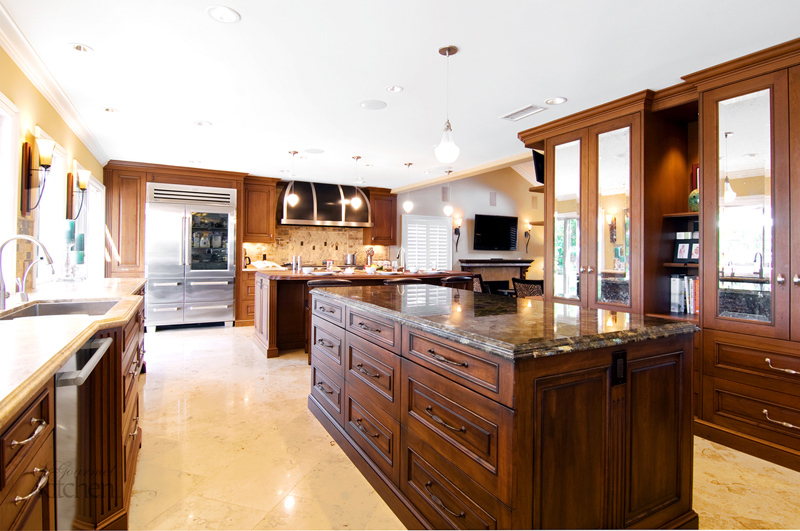 The hardware you pick must also complement your kitchen cabinets, as well as other surrounding products such as countertops, faucets, backsplash, and light fixtures. Either select hardware that blends in with other elements of your design or pick one that stands on its own but complements and pulls together other products. 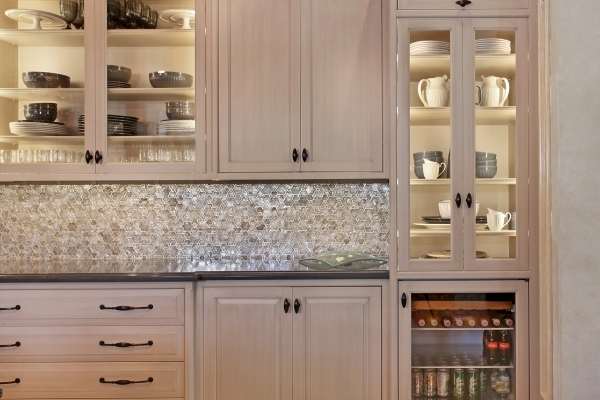 Knobs and drawer pulls must also be a practical fit for your cabinetry. Typically, knobs are used on doors and small pull outs, while handles are preferred for drawers. 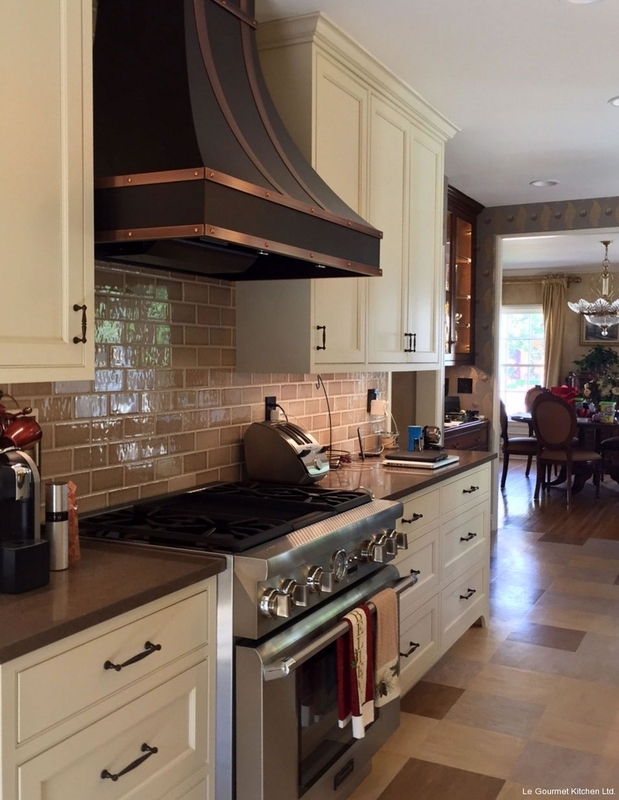 Make sure your chosen hardware suits the surface area of your cabinets, particularly if it comes with a decorative backplate that requires more space on the cabinet surface to install. Finally, think about your household and lifestyle. Pulls, for example, are often easier to grasp as you get older, and may be a better choice if you are designing your kitchen to age in place. 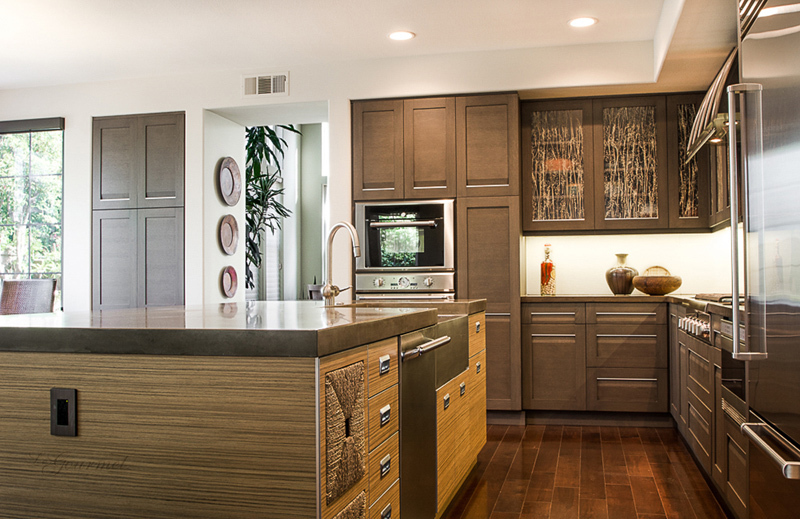 Remember that even the smallest elements of your kitchen design can help set the tone for your space. Contact us today on (714) 939-6227 or visit us in our Orange County kitchen design showroom to learn more about hardware choice or to get started on your new kitchen today.